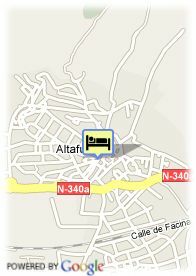 Calle Del Cup, 2, 43893 Altafulla, Spanien. 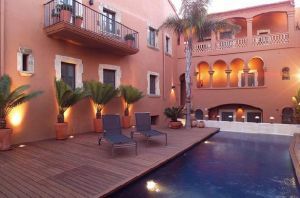 A building listed as being of national artistic interest, formerly a convent dating back to 1742, converted into luxury Hotel Gran Claustre with 20 rooms, all different from one another. It has an outdoor pool, restaurant and jacuzzi on the flat roof with its magnificent views.